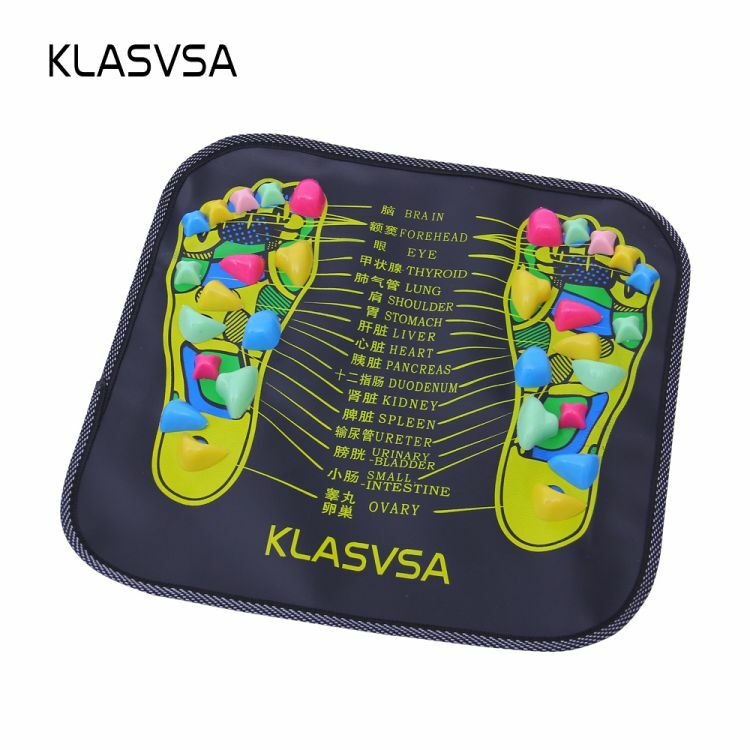 Embrace some ancient eastern practices and indulge in this high qaulity foot massager, specifically designed to touch on main reflexology trigger points. Reflexology aims to stimulate reflex zones, promoting metabolism, clearing the meridians, qi and blood, adjusting visceral function and enhancing immunity. Try it for yourself today! This massager is highly durable and wear resistant, suitable for indoors and outdoors, and can be used anywhere! GET RELIEF TODAY - HIT ADD TO CART!